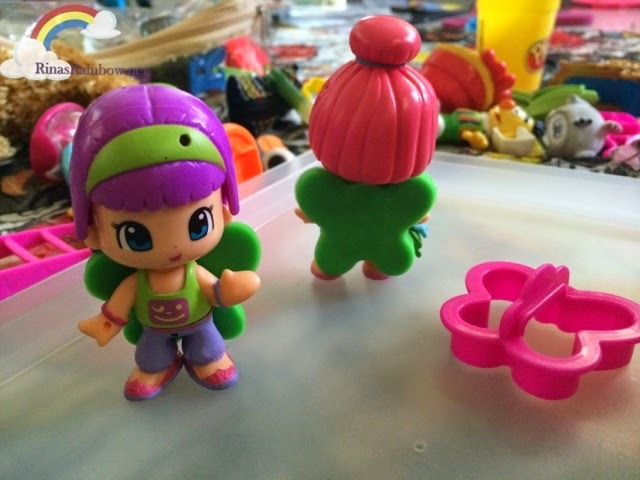 At 2 years old, my little Rainbow sure is has been exercising her imagination and it's fascinating to see so! 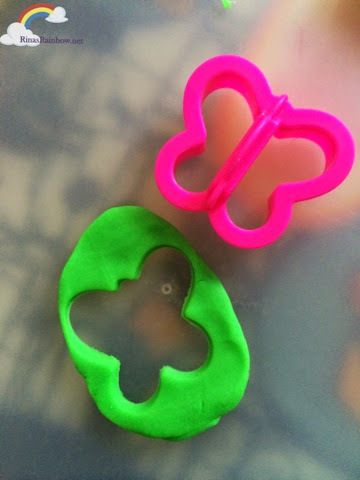 Just now, while playing play doh with her, I used the butterfly playdoh cutter to make some green butterflies. Superb web-site including a superb issue in addition I actually have shocked to read simple things the following. I enjoy taking a look at web pages which will appreciate the asking price of giving you great reference at no cost. At this moment please click here Payday Loans With thanks considerably to get awesome information and facts.